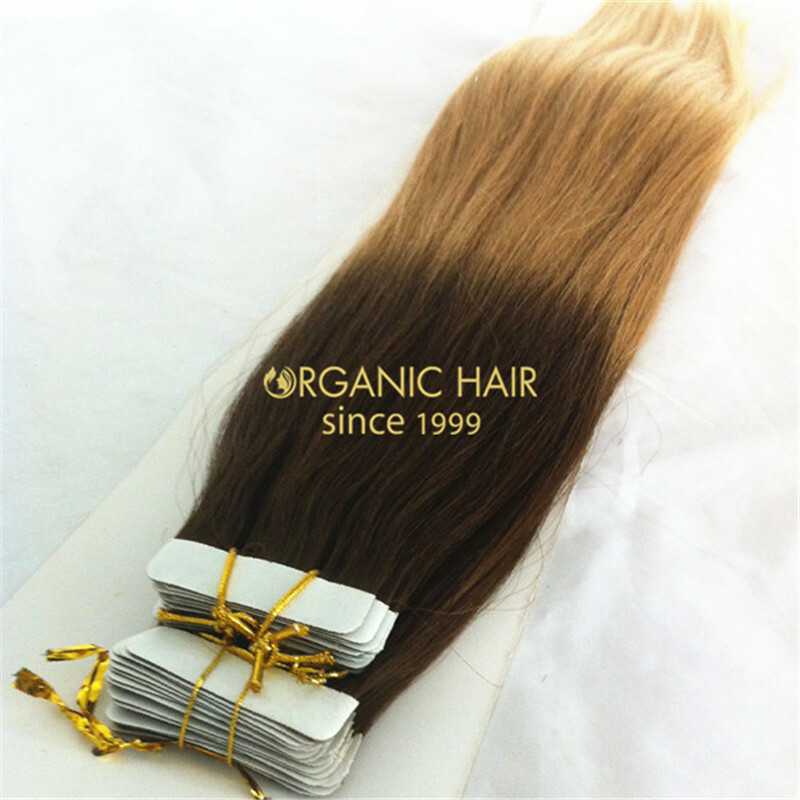 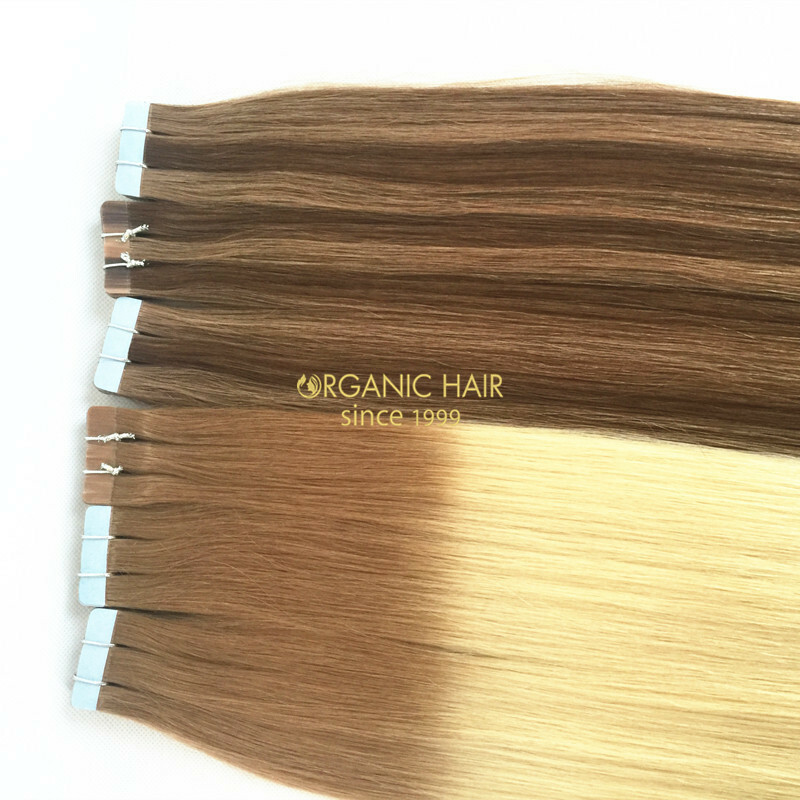 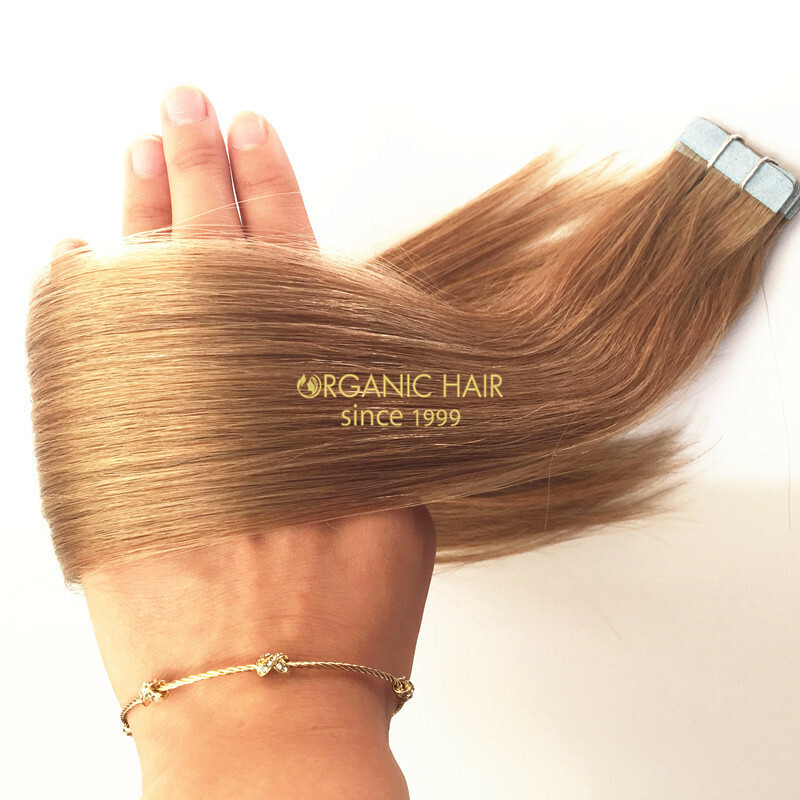 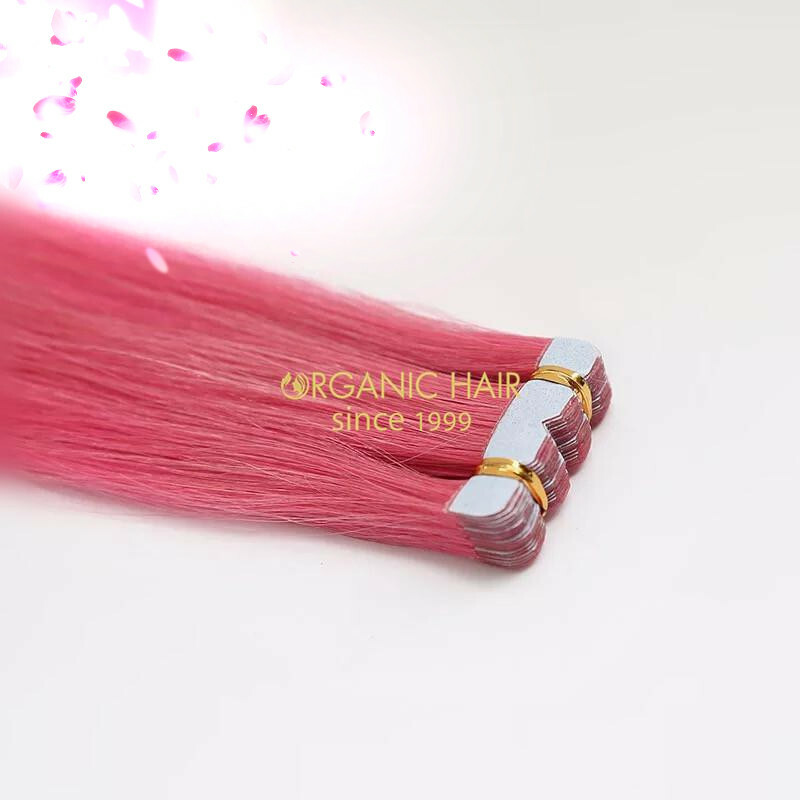 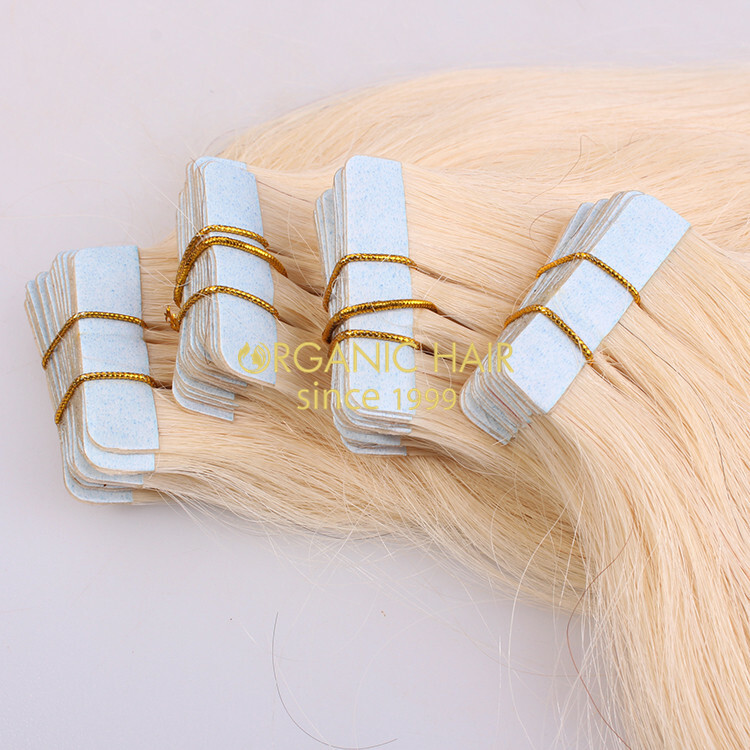 Remy natural hair extensions tape hair in Australia is one of our factory hot sale product, the tape hair is remy fine hair material made the double drawn tape hair extensions, the one donor thin hair ensure the hair best quality and long life. 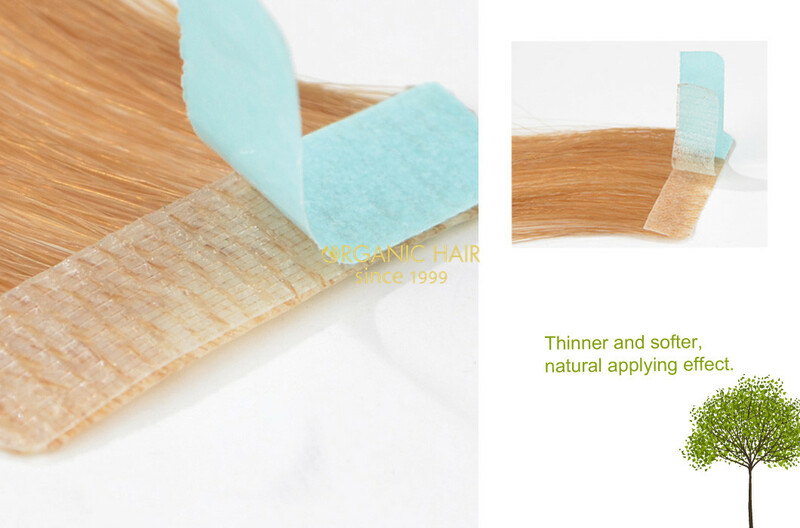 The tape we use the American tape and Itality tape, amazing quality ! 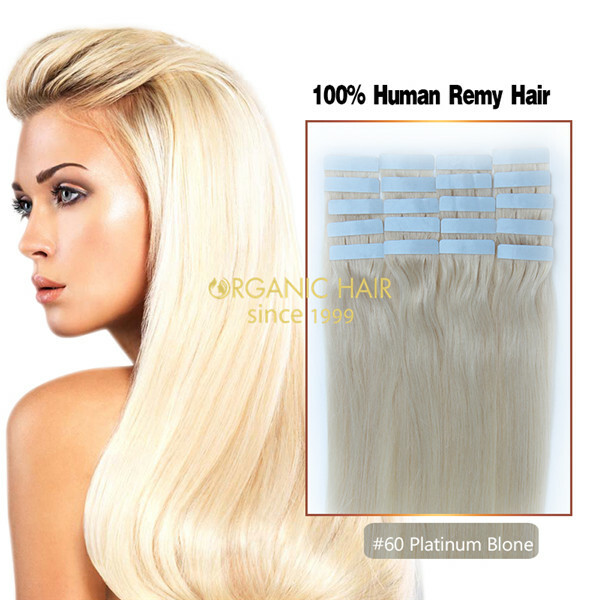 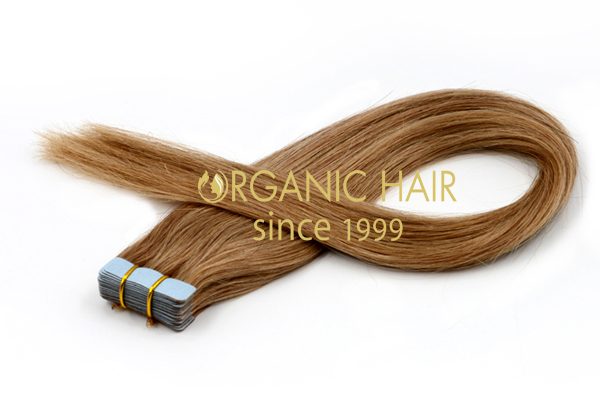 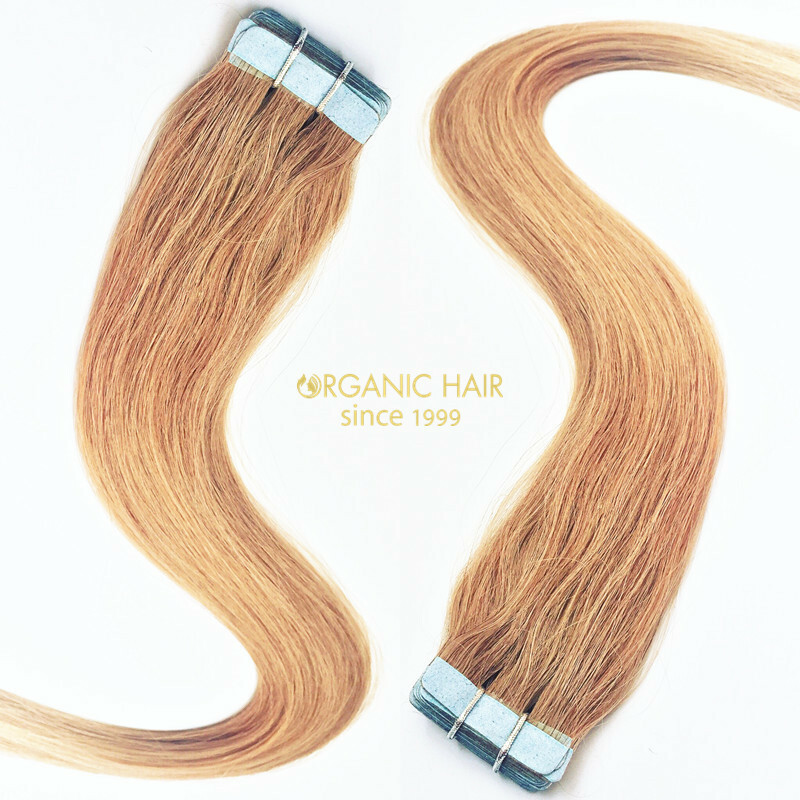 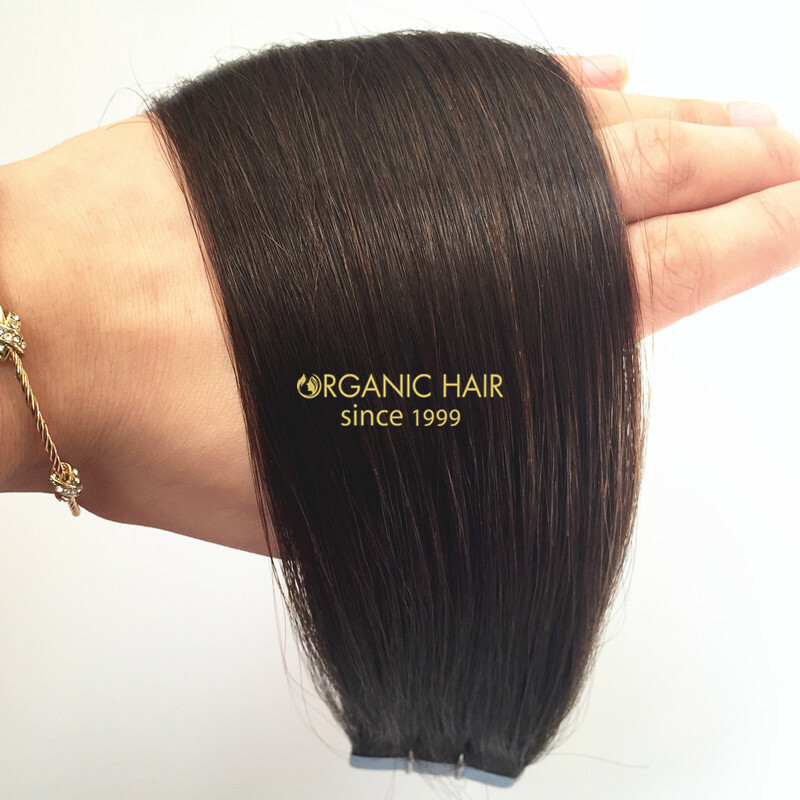 Remy natural hair extensions tape hair in Australia is 100 human hair material made. 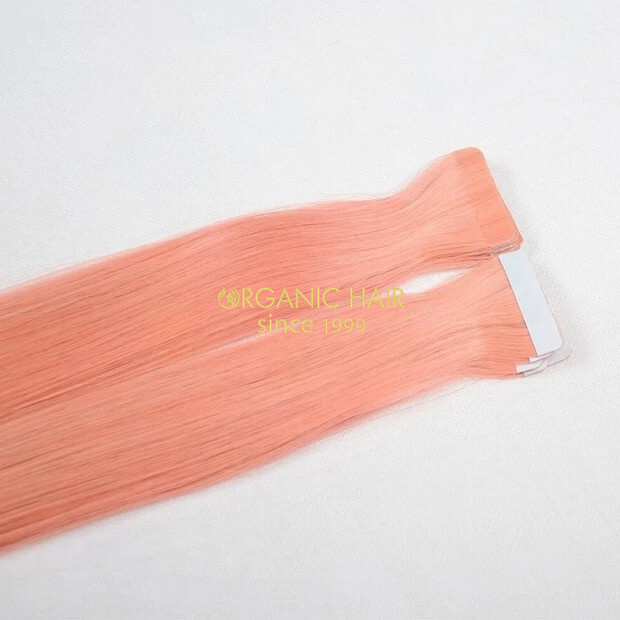 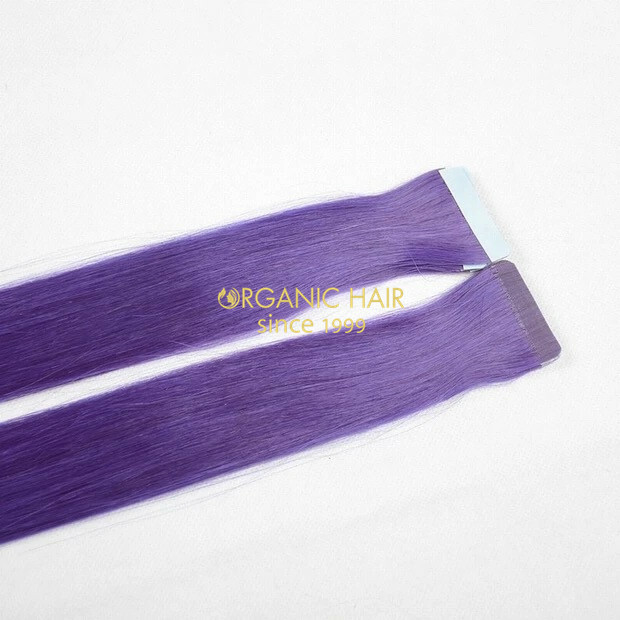 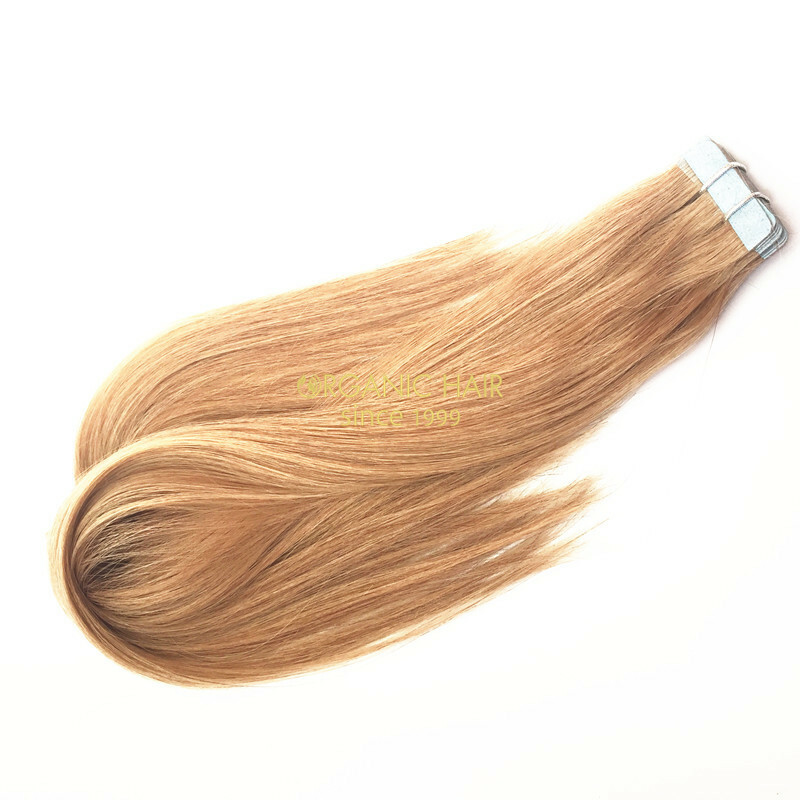 If you want to get the remy human hair extensions with high quality, this tape in hair extensions will be your best choose. 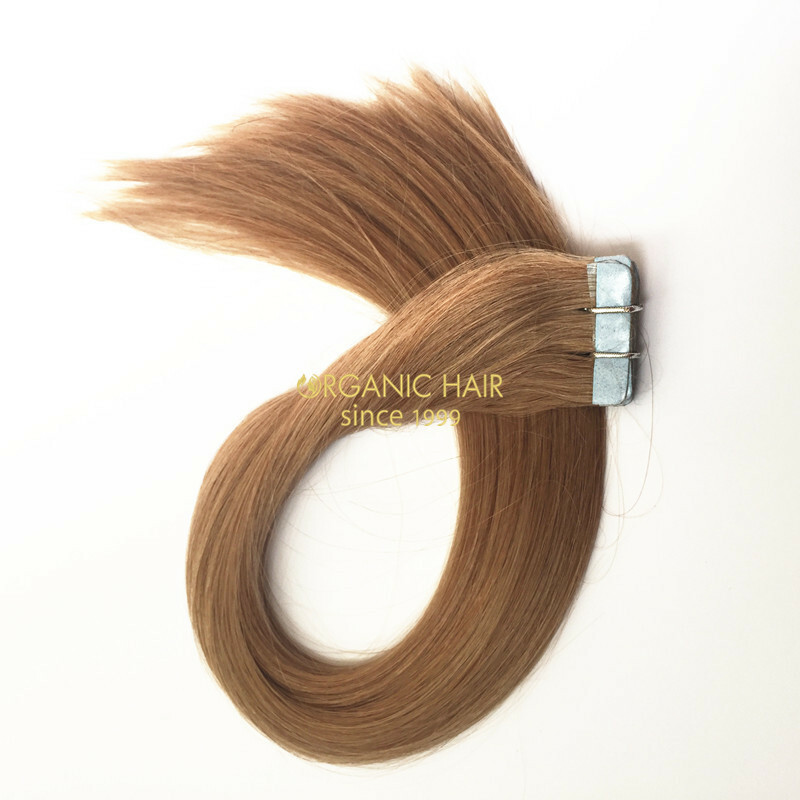 This remy hair extensions uk, usa, australia all hot sell and high good feedback, the red human hair extensions tape in hair extensions the Australia market love it so much !